BELL Electronics Corporation was incorporated with the primary objective of giving the best possible value for money for its customer/s by providing the highest attainable quality product at the shortest possible time while ensuring the best customer care. Bell Electronics Corporation, being a producer of optoelectronics product/s devices and sensors resolves to ensure that every employee in the organization will have the proper training and understanding, the resources and the personal motivation to achieve the highest quality standards for our customers as well as the legal and other requirements that we subscribe. 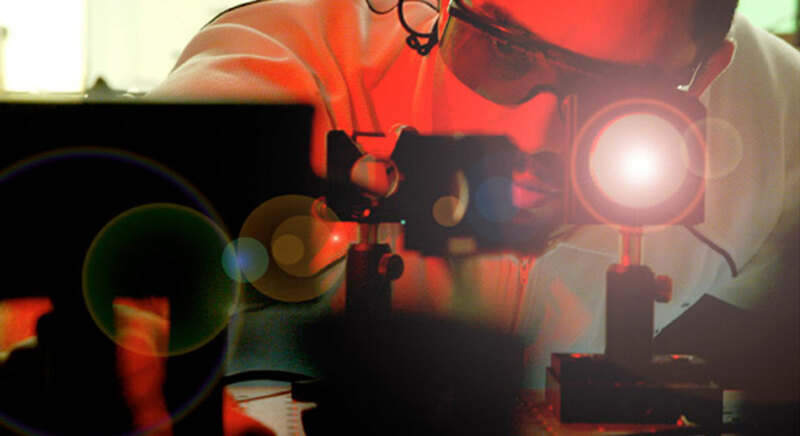 As producer of optoelectronics product/s devices and sensor, will provide an environment that will allow our customers to market their products with distinct advantage by giving the best possible value for money, always providing Quality products at the shortest possible time while ensuring the utmost customer care. We are committed to comply with all requirements of our customers and legal / regulatory bodies and continually improve the effectiveness of our Quality Management System.